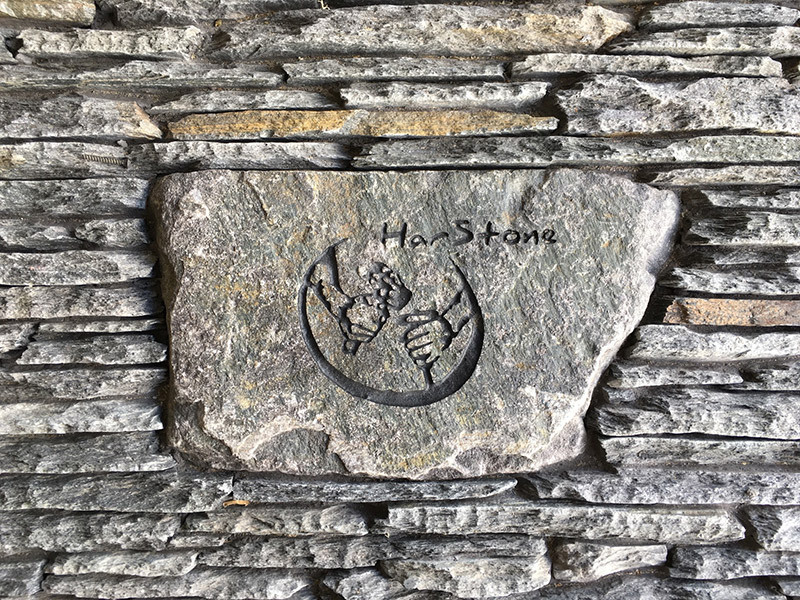 Owned and operated by Michael Harvie, HarStone Custom Masonry Ltd. in Kelowna BC, serves the entire Okanagan Valley with high quality natural stone and masonry services. There is nothing like the visual appeal of a natural stone wall to boost the aesthetic value of your home. Natural and Cultured stone have a unique and artistic feel with interior or exterior applications. For Details on Custom Stonework, Brickwork, Rockscaping, New Builds and Renovations! Providing natural stone throughout the Okanagan Valley. 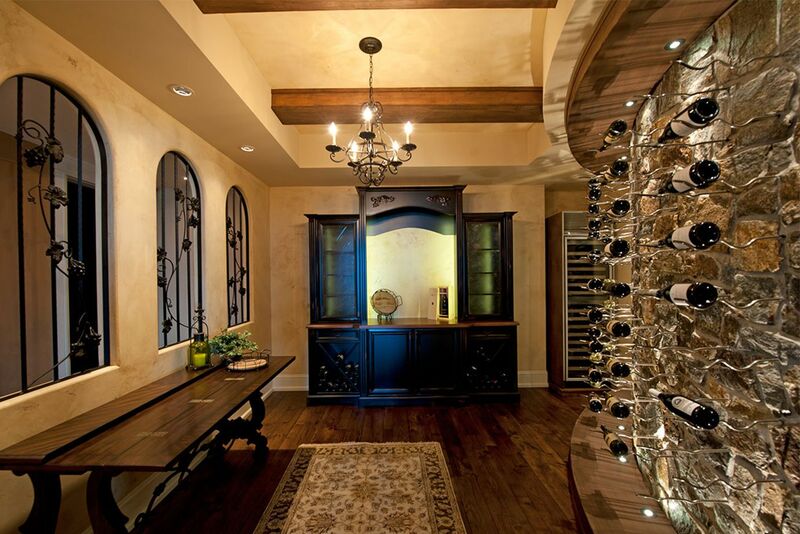 This Okanagan Vineyard Estate Home was worked on by Harstone Custom Masonry. View this video below to experience the high quality masonry work I provide for clients. 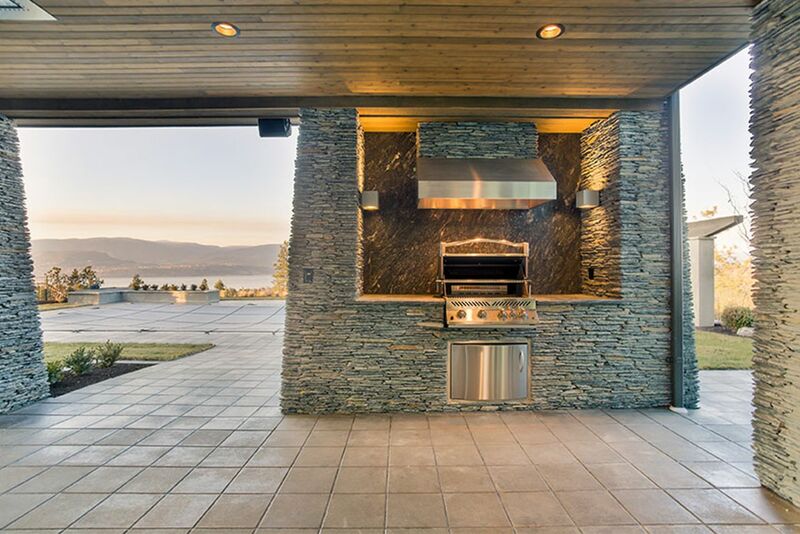 It shows a truly modern design of an Okanagan home, using Kettle Valley Granite LedgeStone featured on both the interior and exterior of the home. 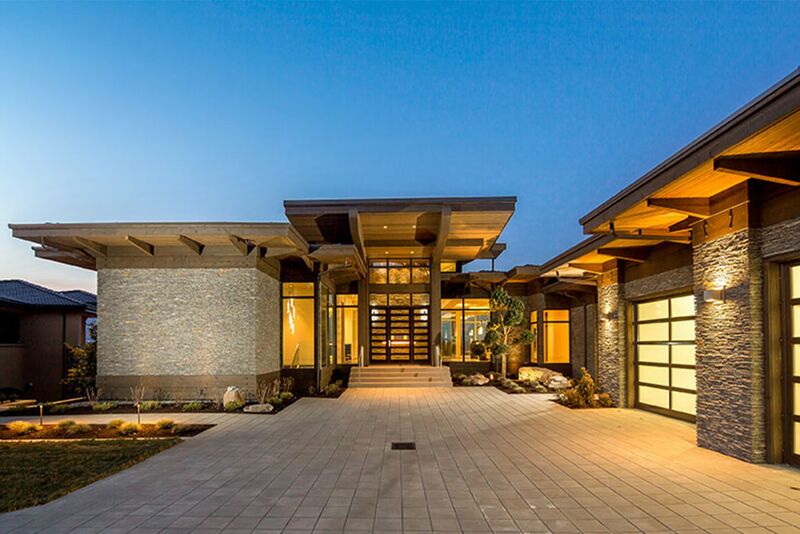 The entry way showcases a natural stone veneer encompassing the exterior facade. Please visit my FACEBOOK PAGE to view photos of recent projects. HarStone Custom Masonry Ltd. is a fully insured, WCB compliant business. © 2019 InfoTelMultimedia.ca - iNFOnews.ca - HarStone Custom Masonry Ltd. - All Rights Reserved. View our InfoTel.ca listing under Masonry Contractors for Kelowna.